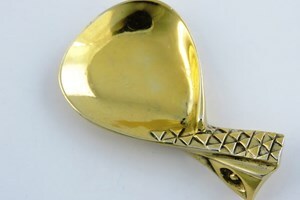 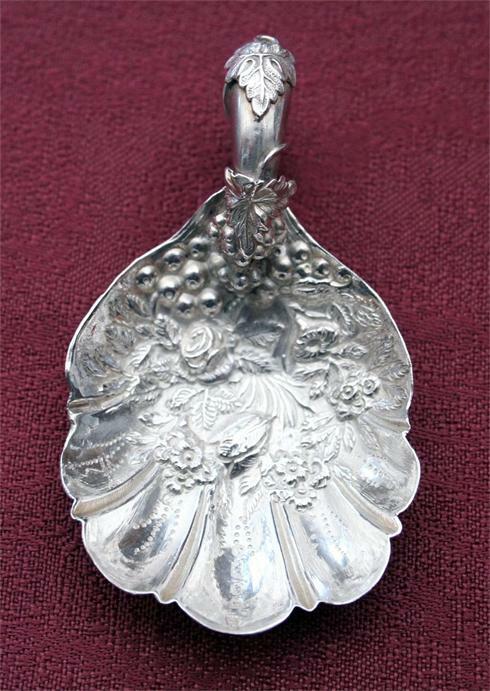 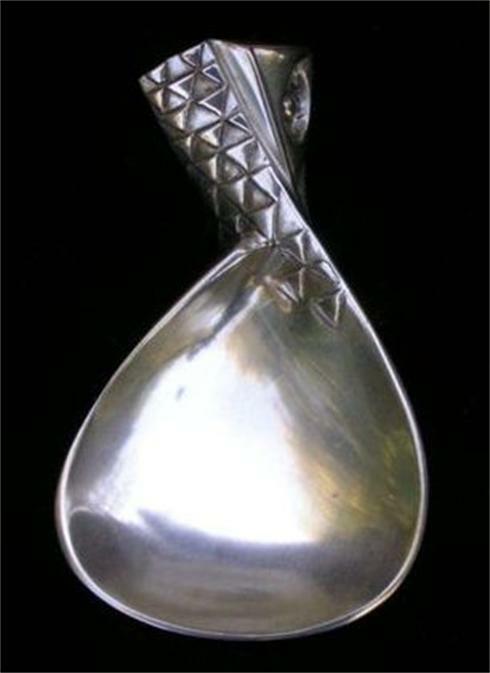 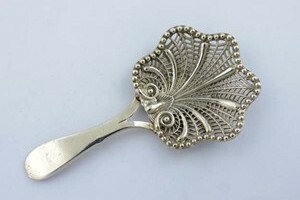 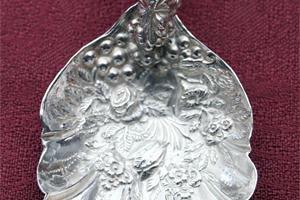 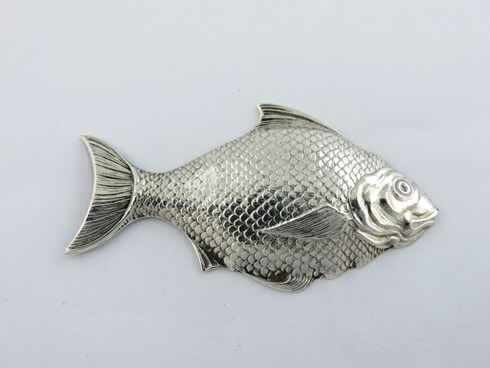 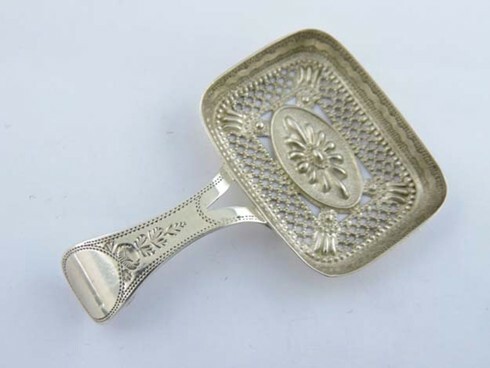 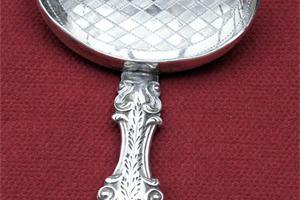 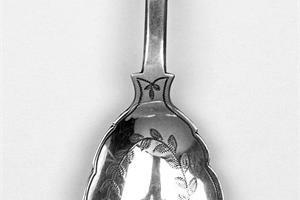 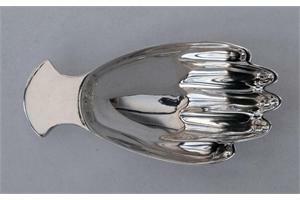 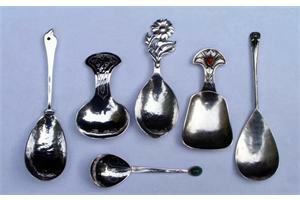 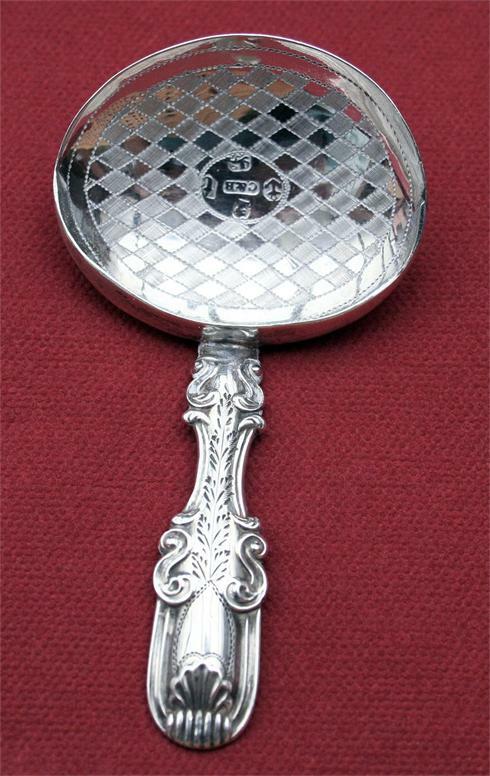 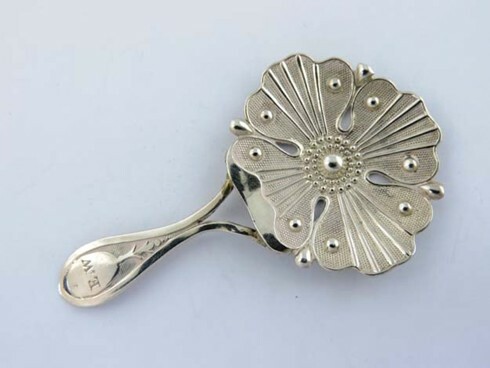 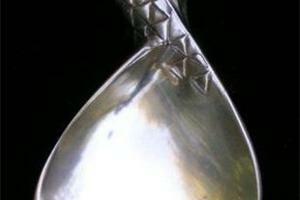 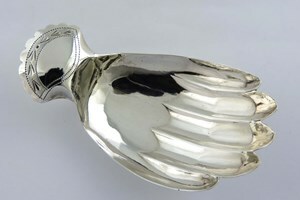 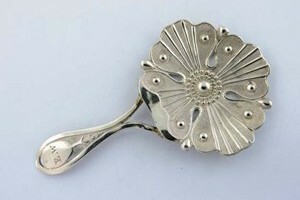 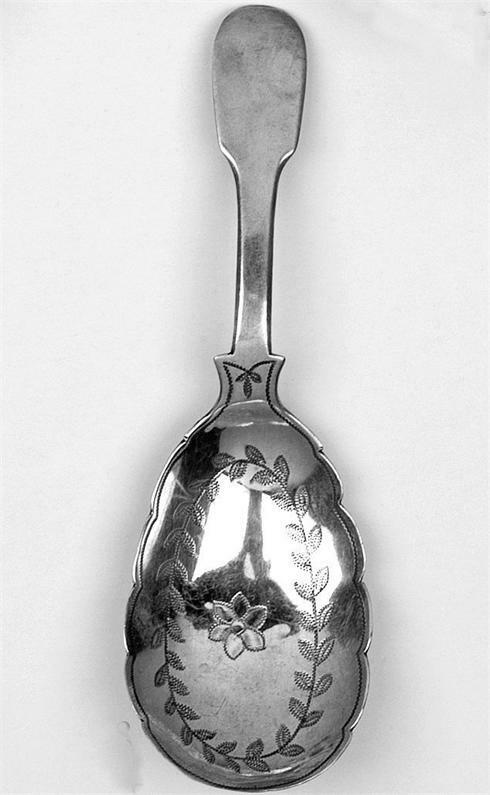 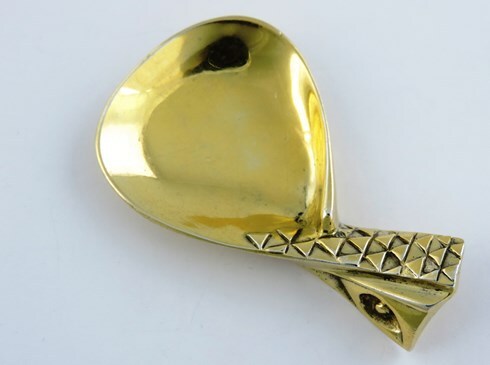 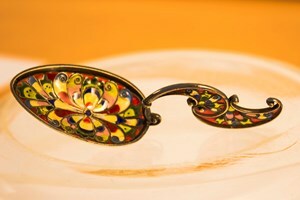 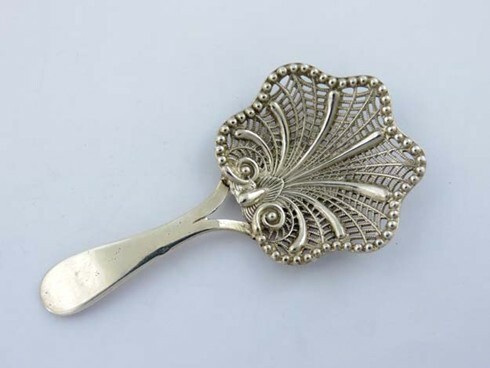 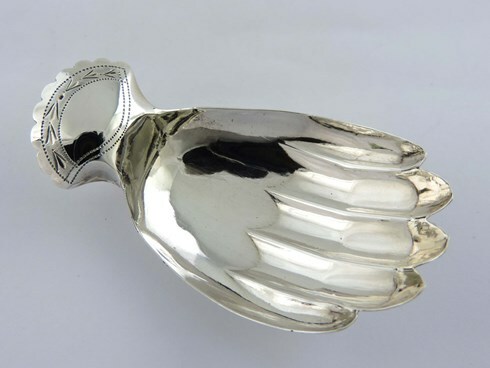 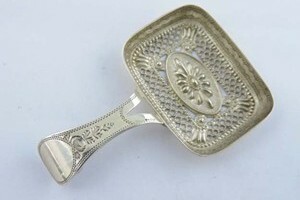 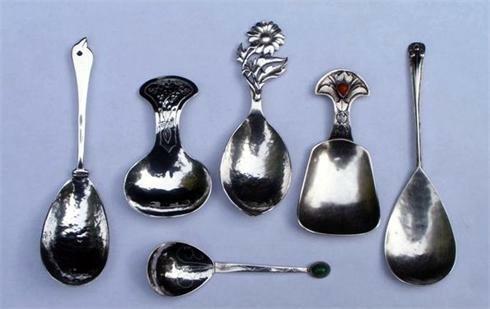 Alex Styles designed this spoon as an early Society Commission. 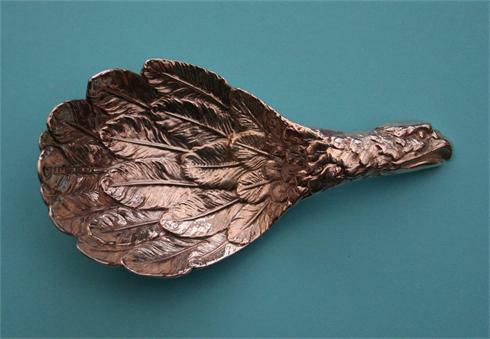 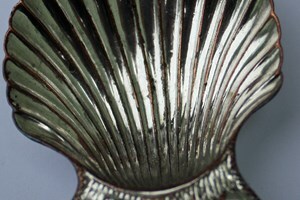 Stylised 'Eagle's Wing', only known gilded example. 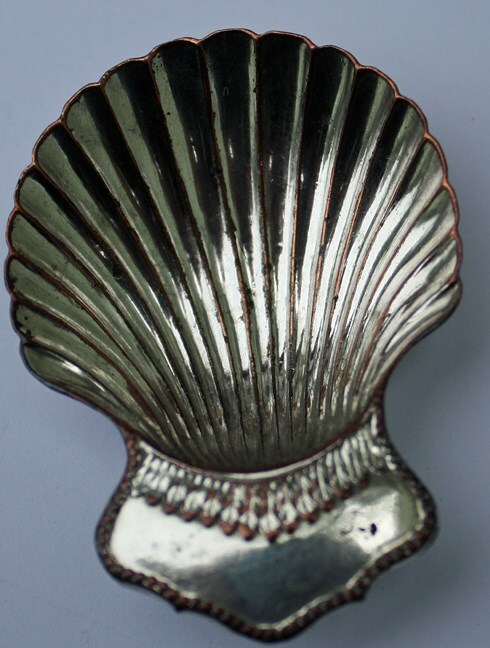 Garrard & Co Ltd, London 1967. 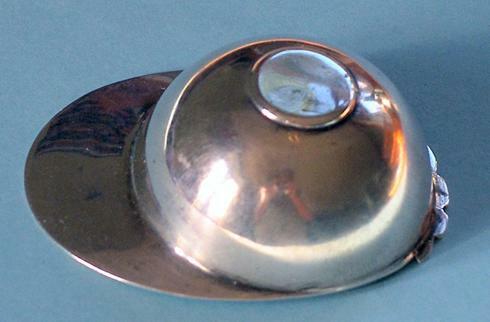 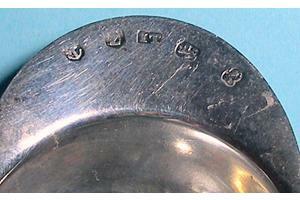 See Article 'The first Jockey Cap?